If you are looking for quality racing tyres, the wide selection of sport touring diagonal tyres at giga-pneumatiky.cz is worth checking out. Enduro motocross tyres along with scooter tyres are offered. These performance supersport road tyres not only sport an excellent price-performance ratio, but can help keep you safe in a number of different terrains as well. 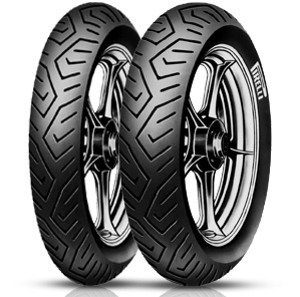 If you love to race, these diagonal sport tyres might be just right for your motorbike. In addition, you can check out the large variety of cruiser tyres as well. Many of the top brands, such as Continental or Michelin, that we work with have been part of this industry for a very long time, thus offering maximum safety when you opt for their wheels.